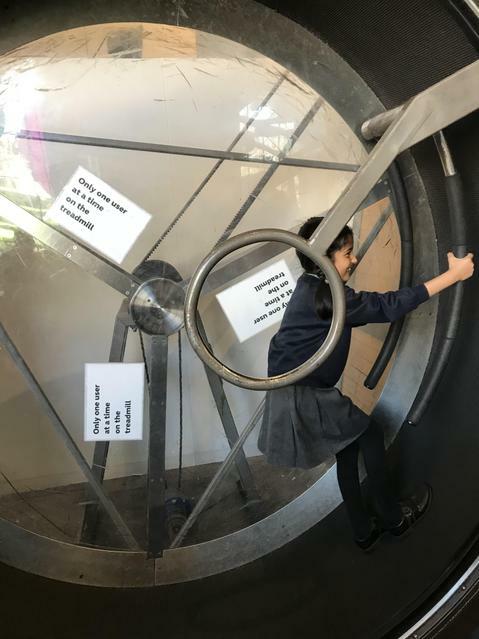 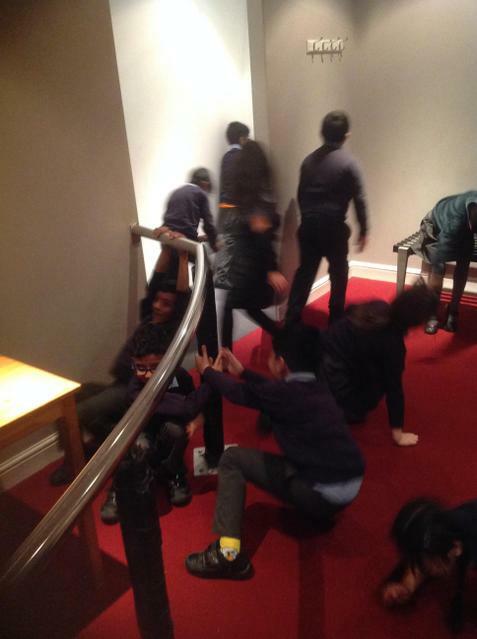 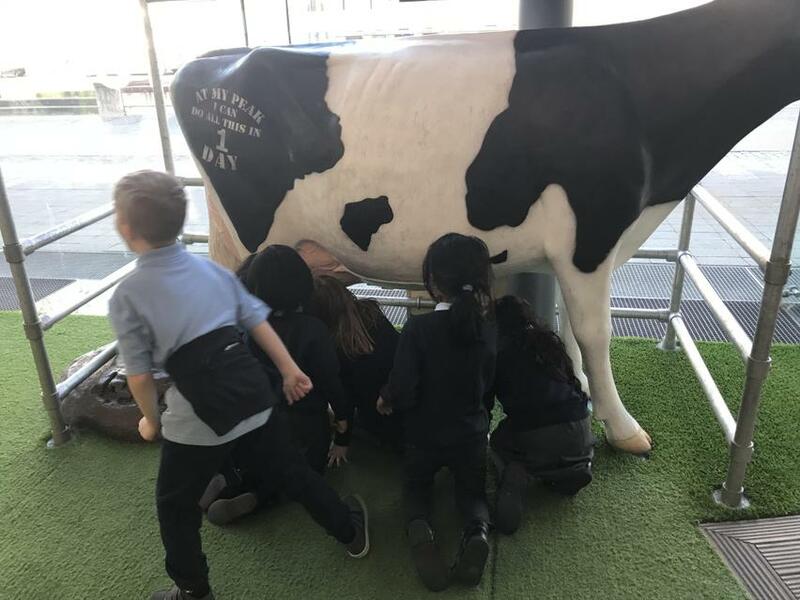 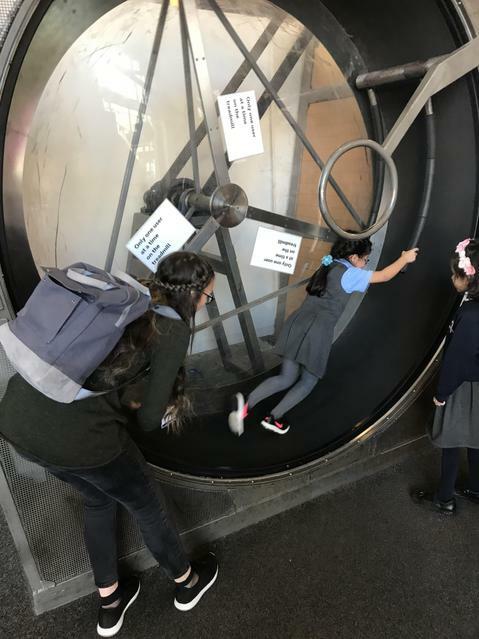 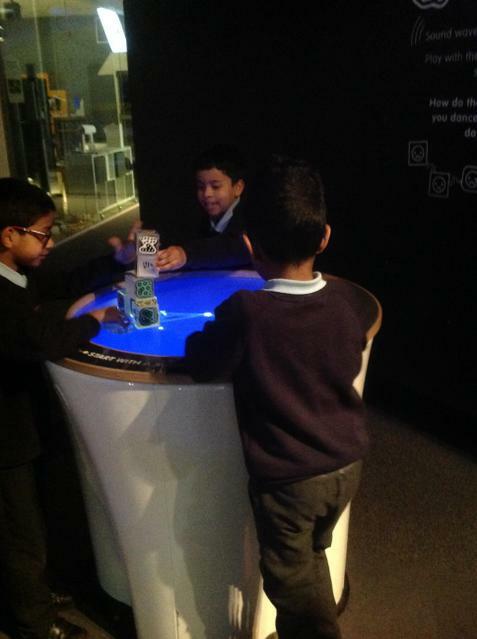 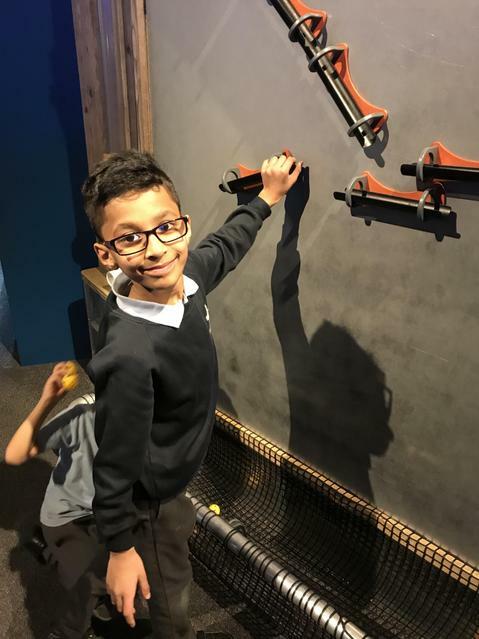 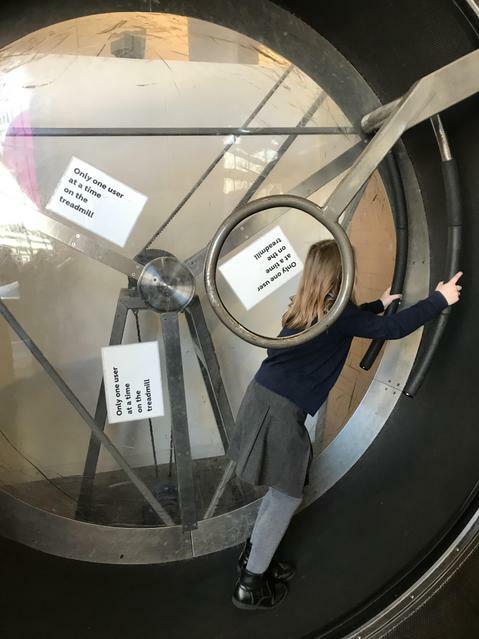 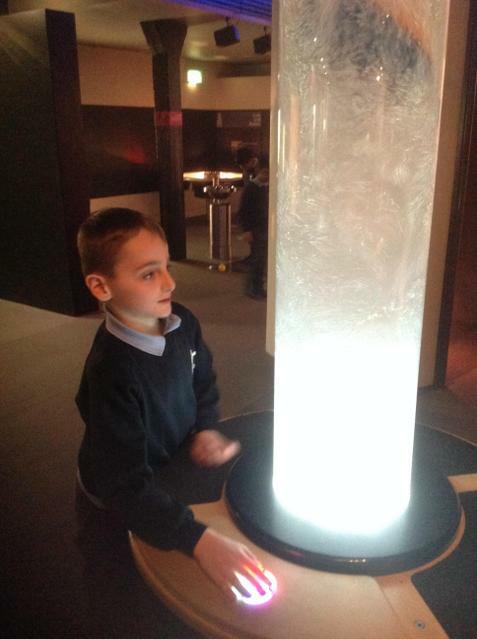 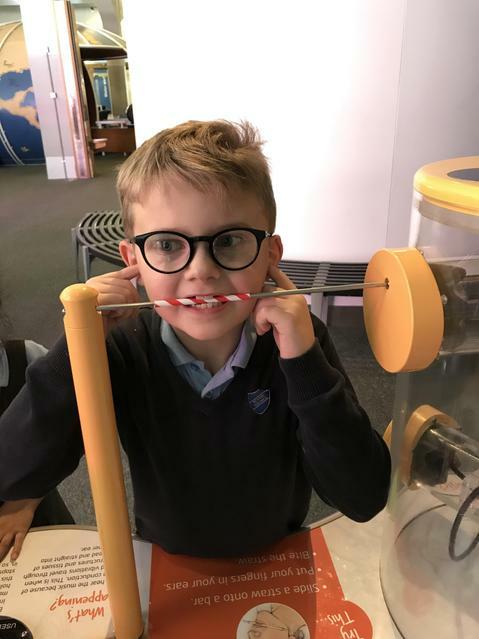 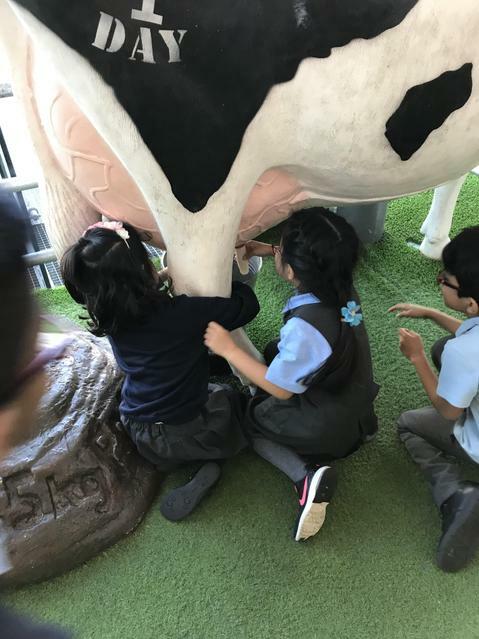 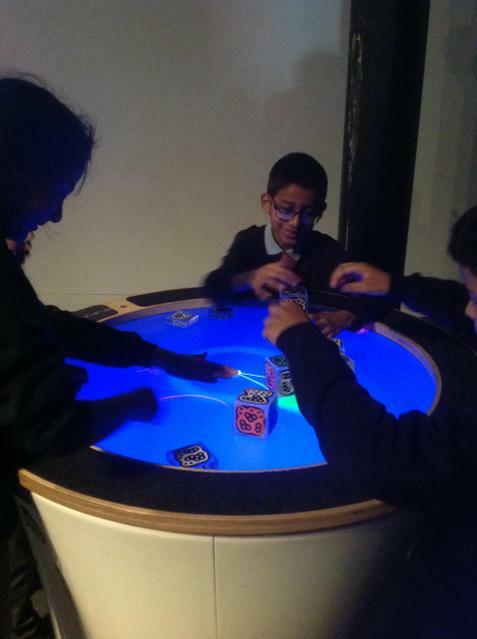 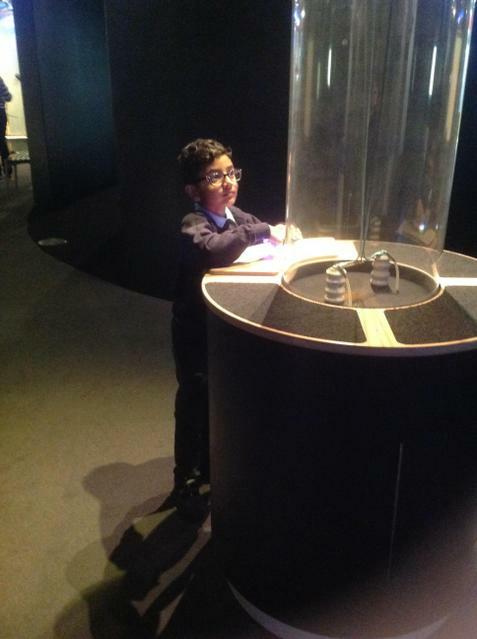 On the last Friday before half term Year 3 went on a trip to We the Curious in Bristol. 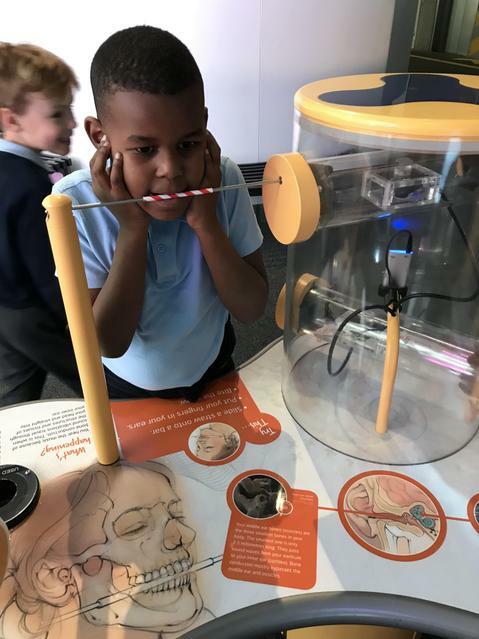 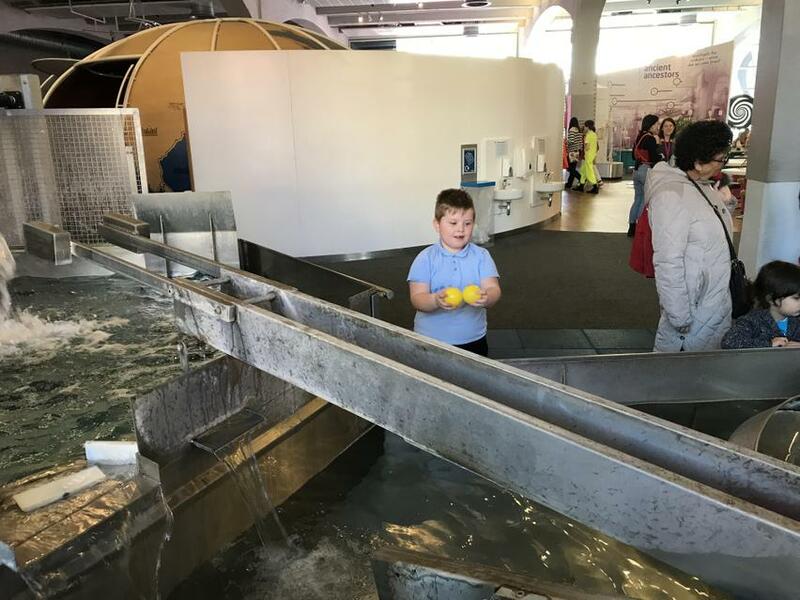 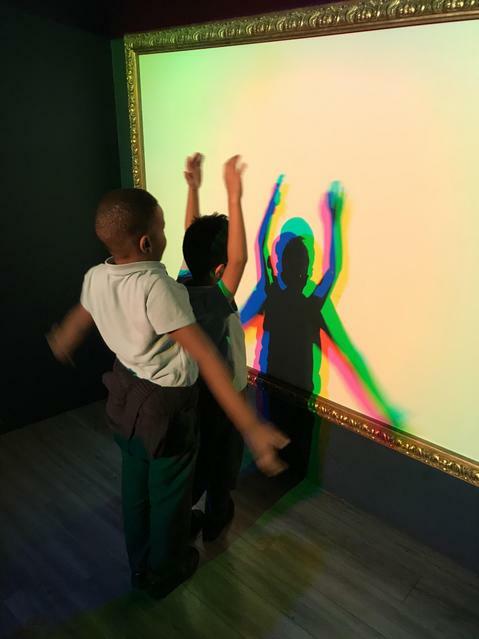 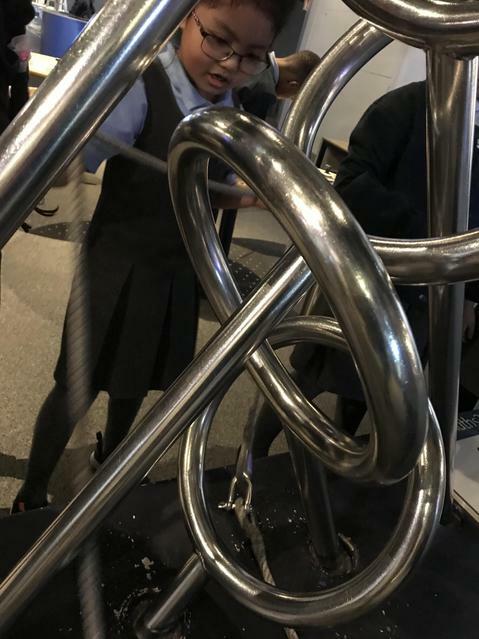 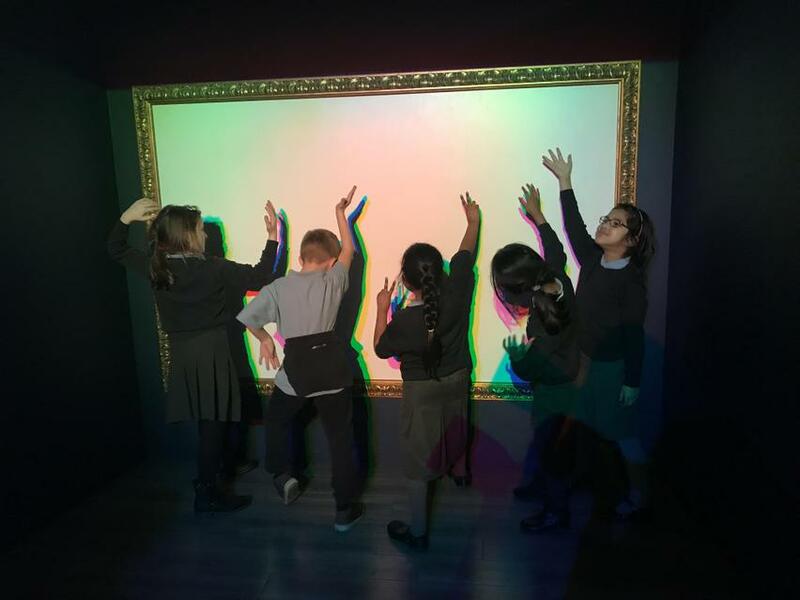 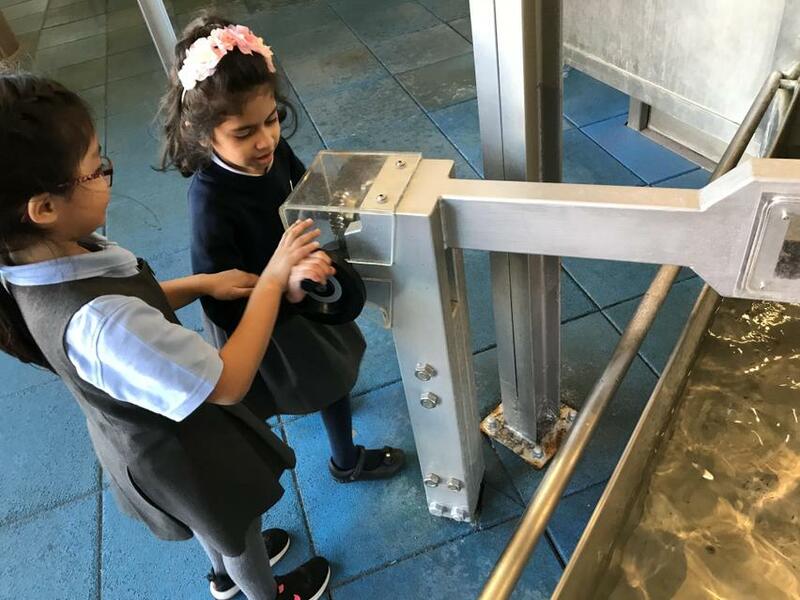 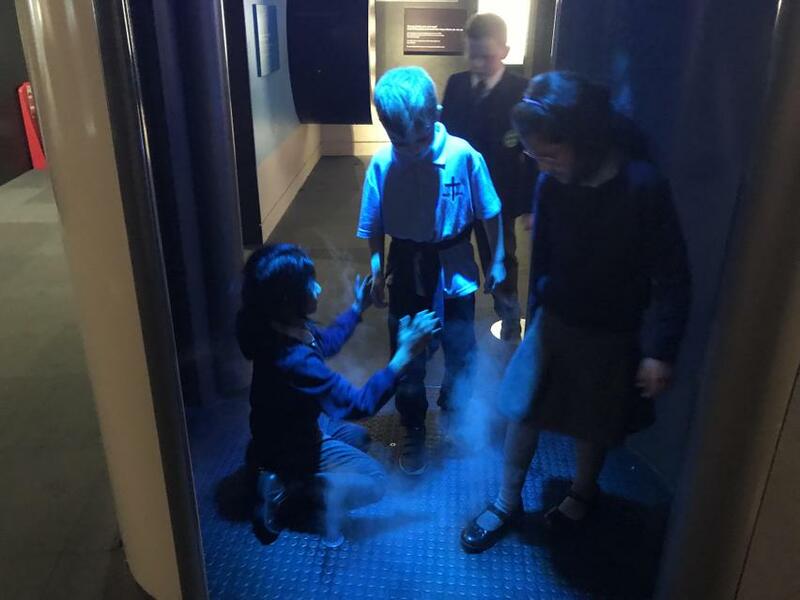 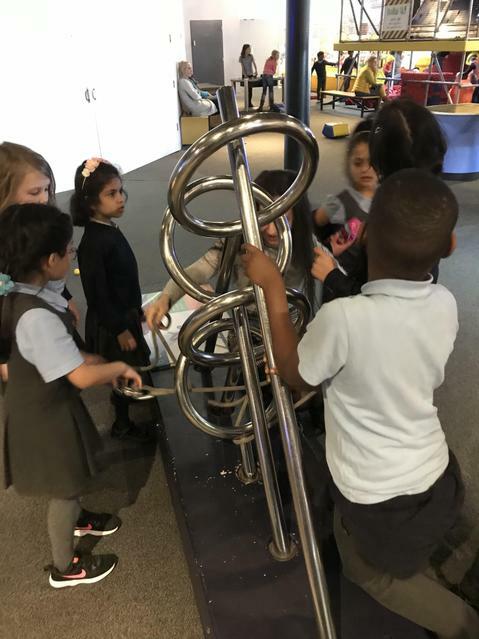 It was a great day out and the children experienced lots of amazing and interactive exhibits including the Tornado Maker, the Leaning Lounge and the Electrical Storm. 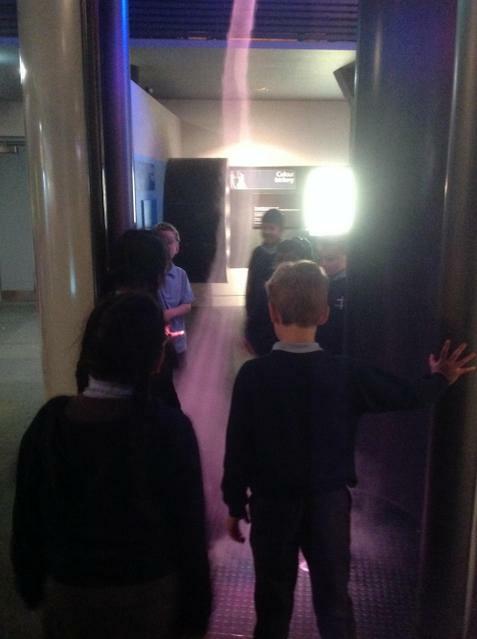 We also visited the 3D Planetarium and watched an amazing and though-provoking show about climate change. 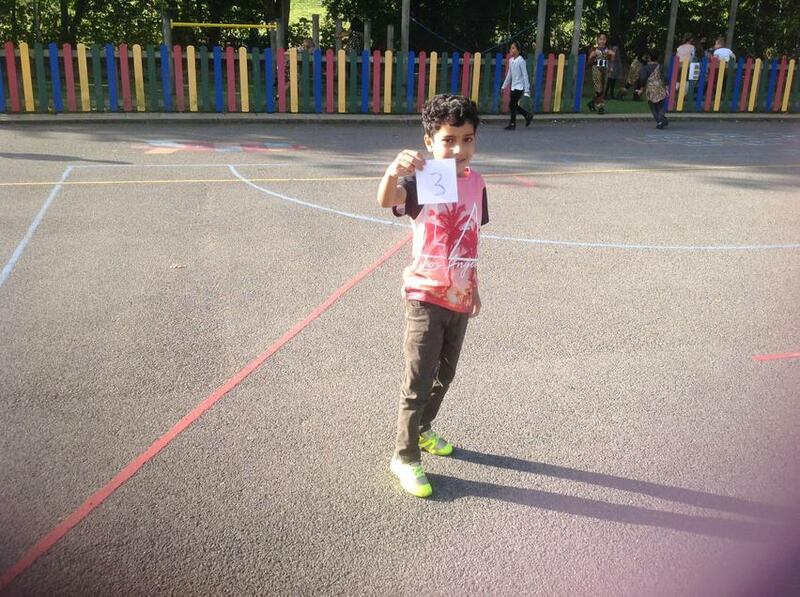 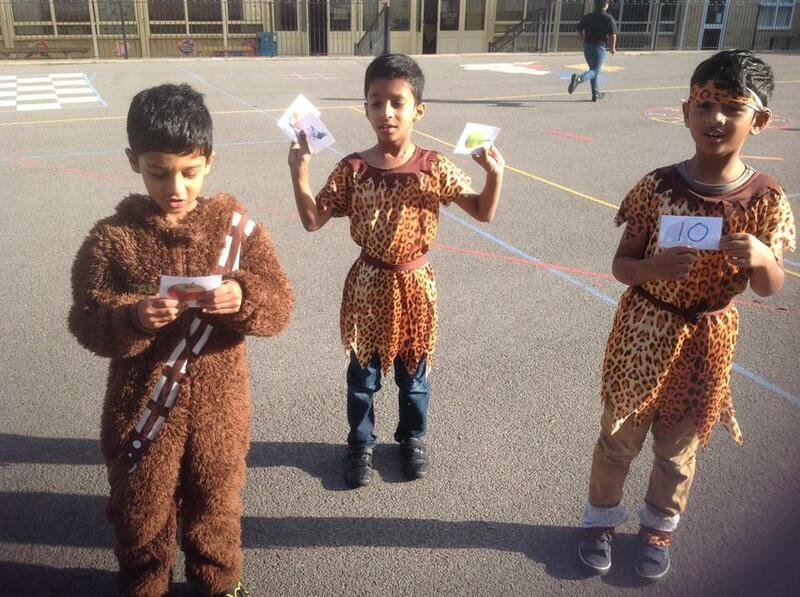 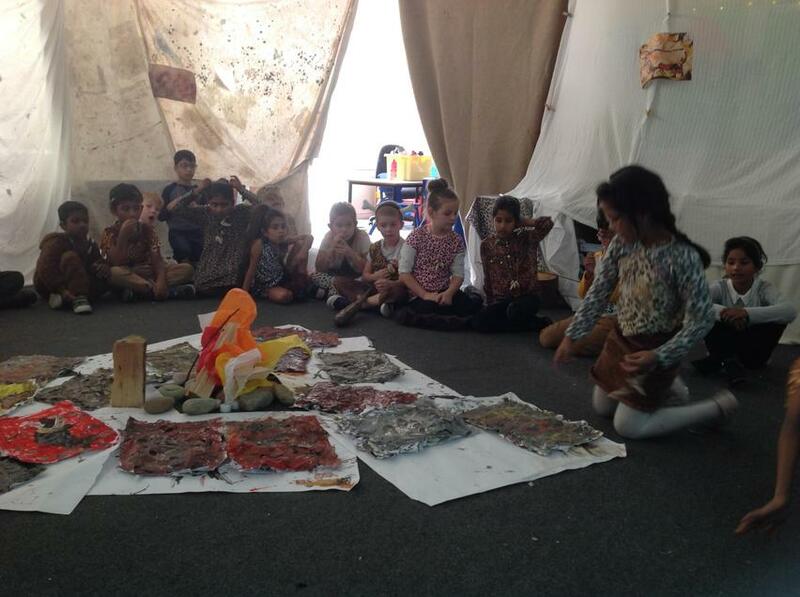 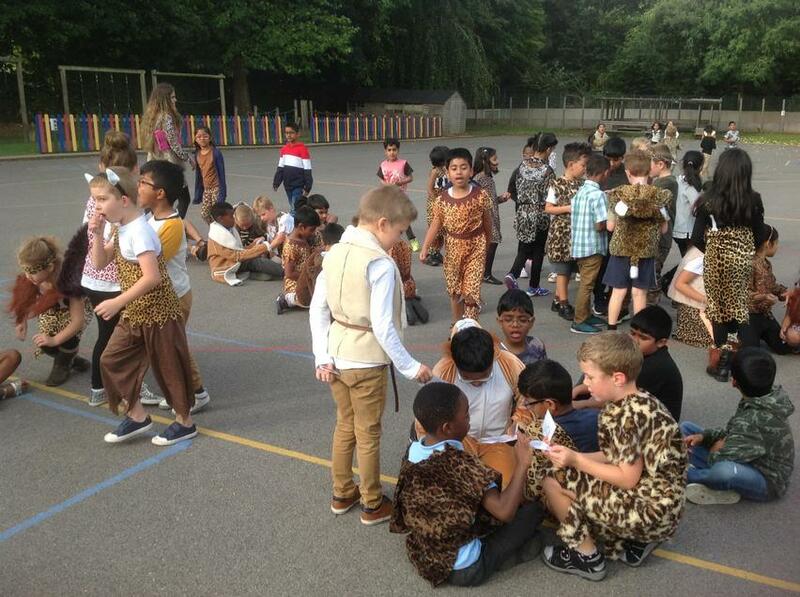 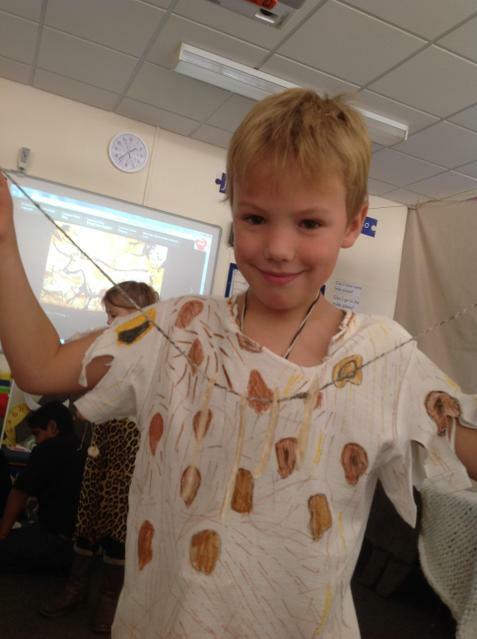 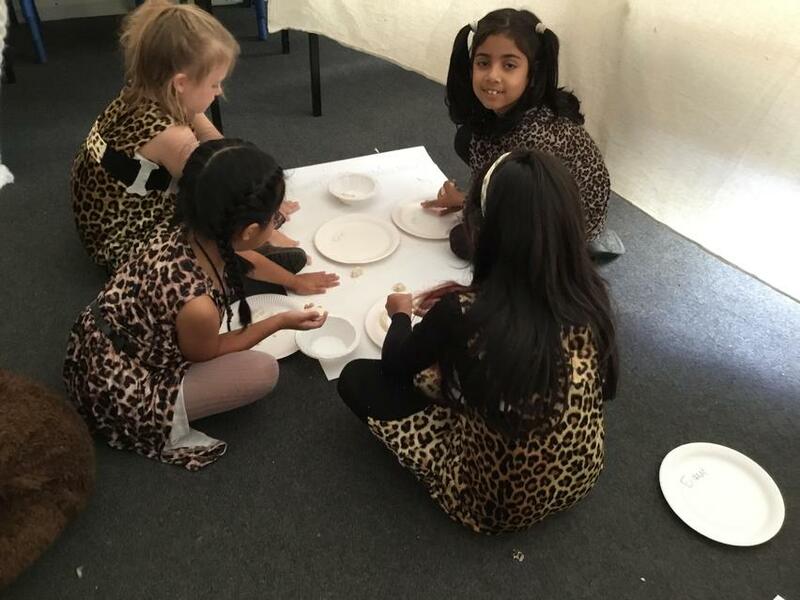 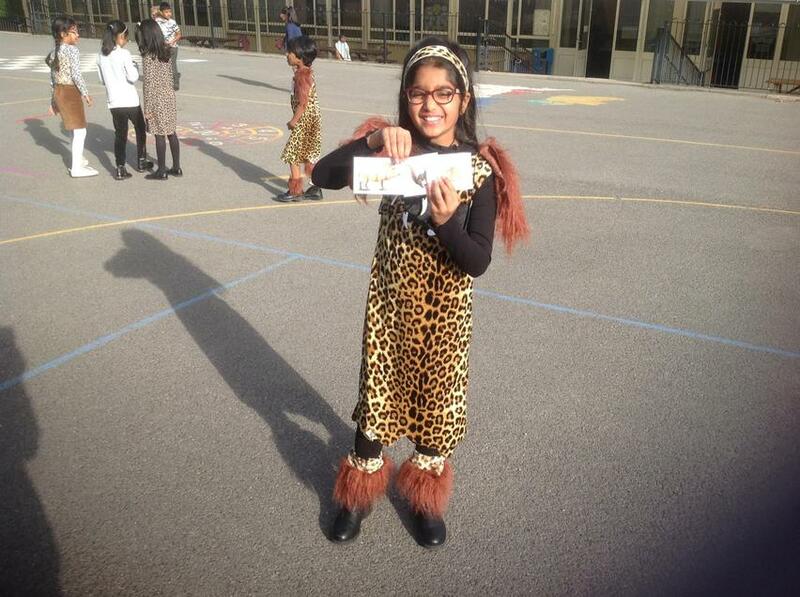 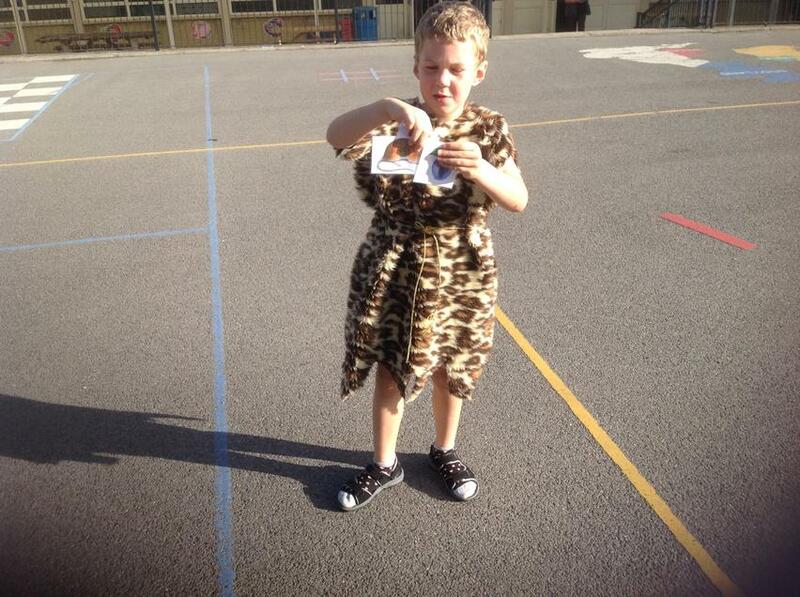 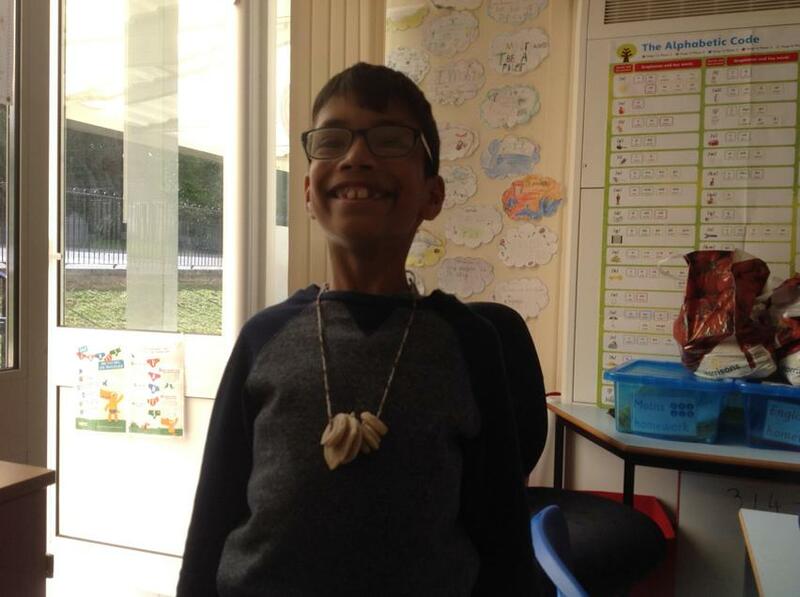 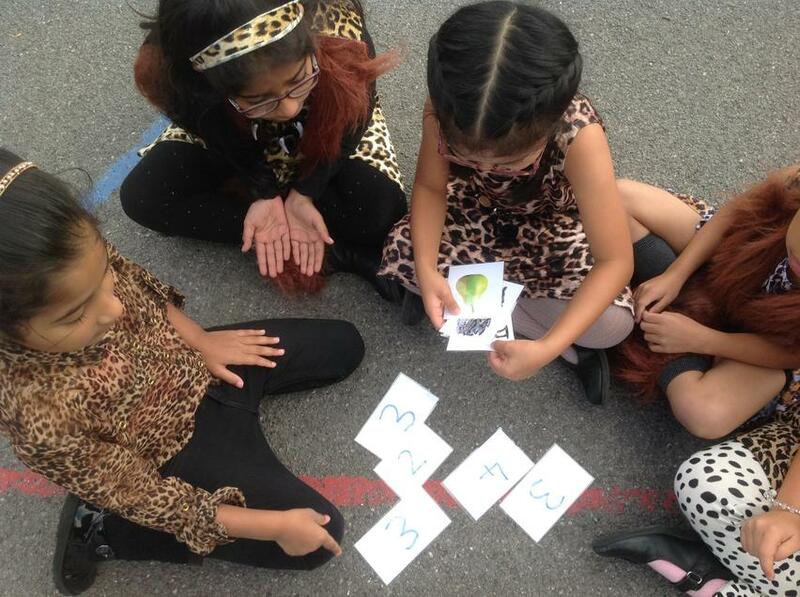 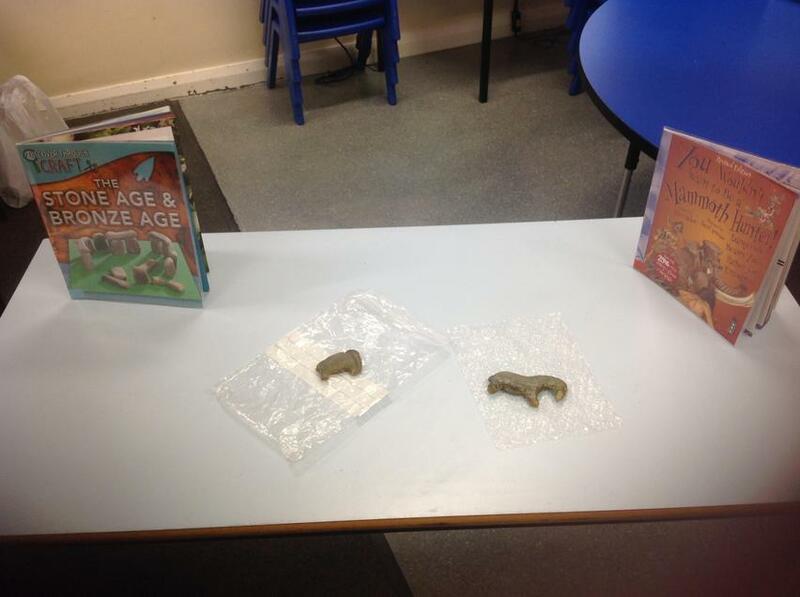 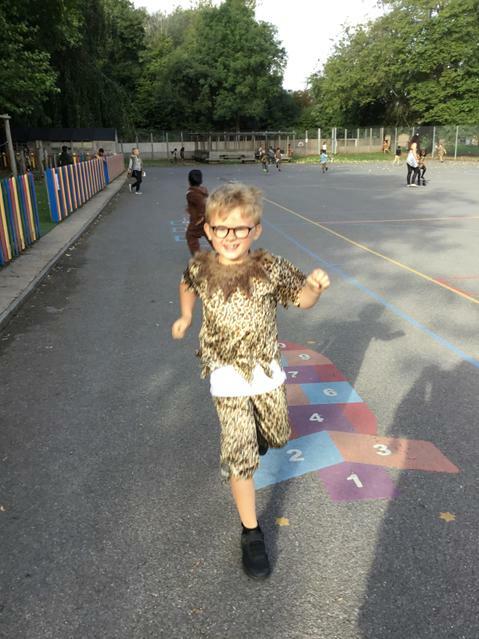 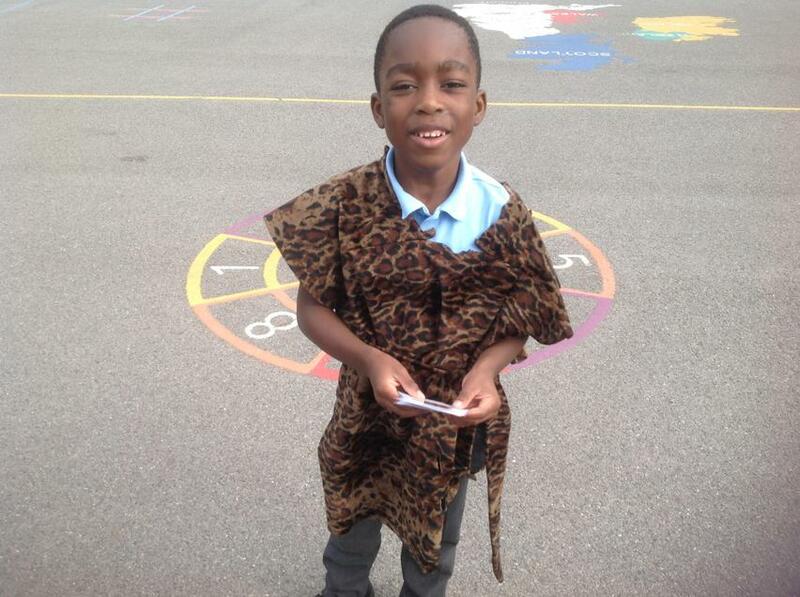 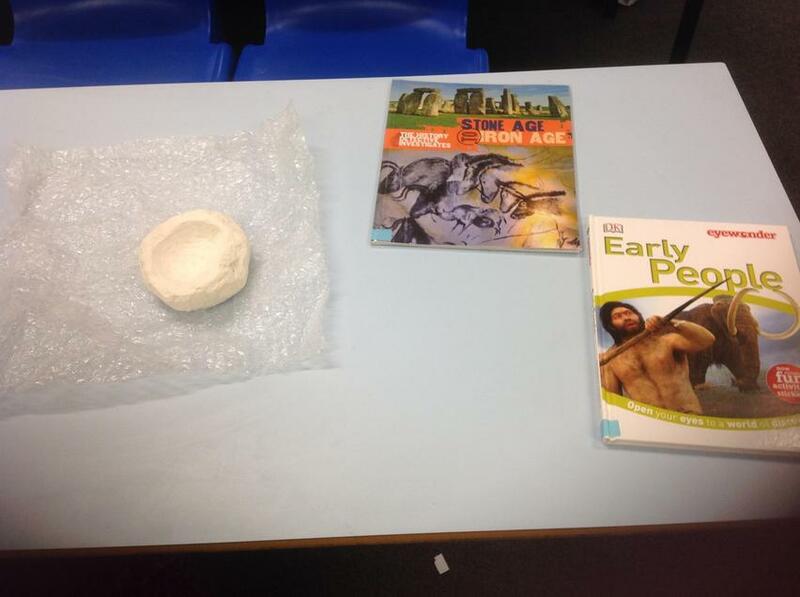 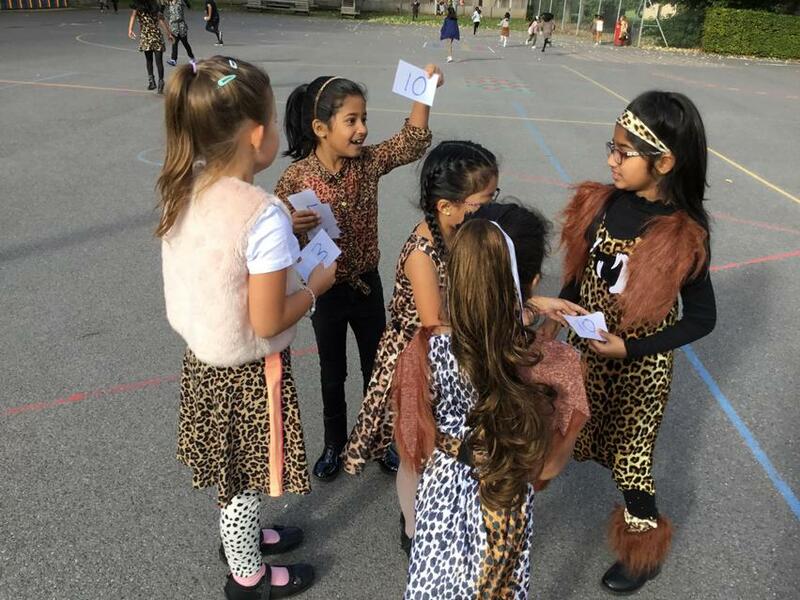 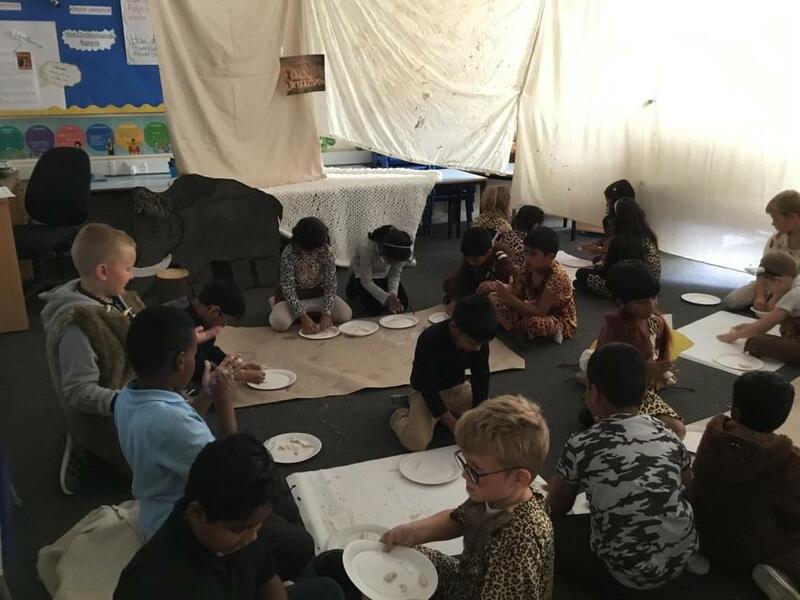 Year 3 had a great time on Friday for our Stone Age day! 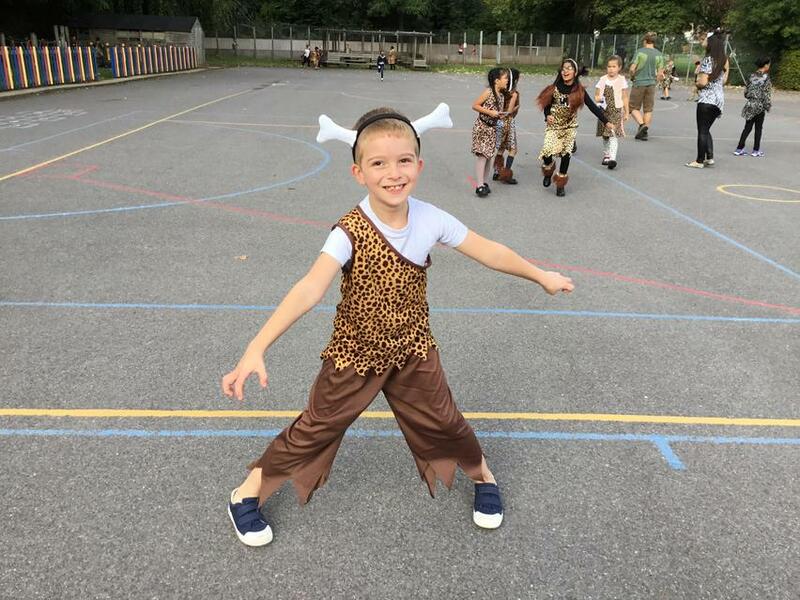 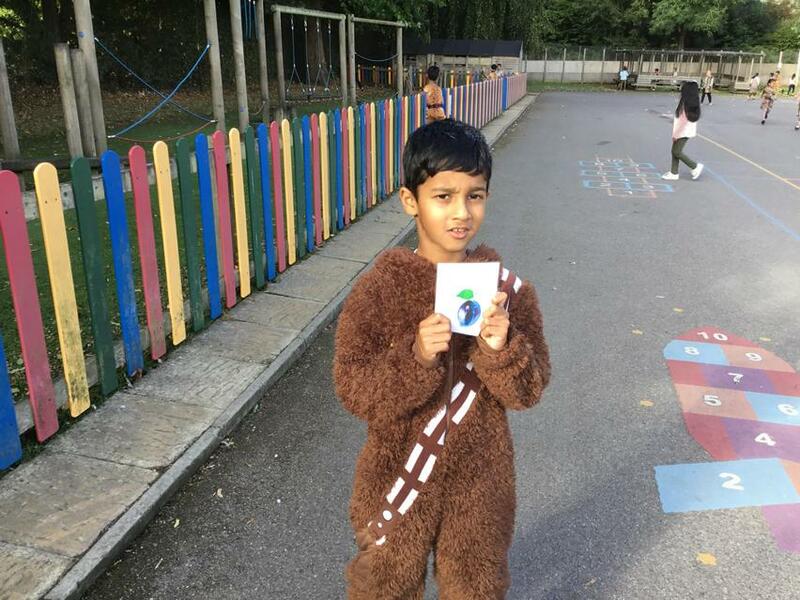 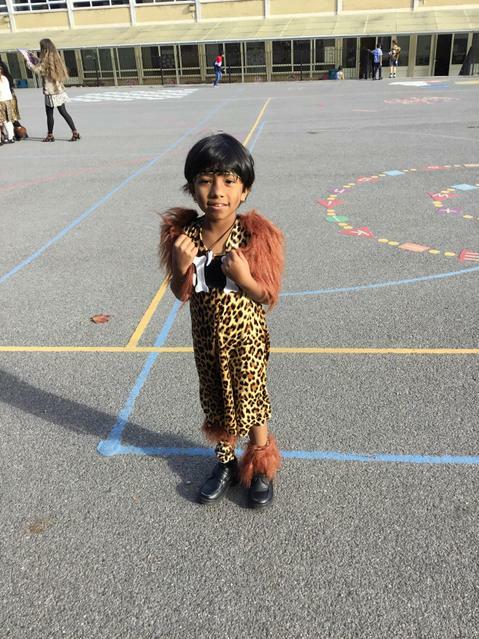 Thank you to all parents for making such an effort with the children's fantastic costumes!